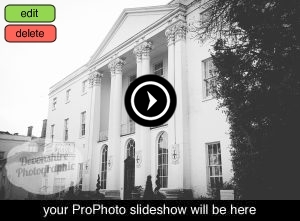 At the end of a very sunny October, Katie & Ross were married at the stunning Beaumont Estate, Windsor. Meanwhile, assistant Dan arrived to photograph Ross and the boys as they prepared for the day ahead. The couple had a beautiful ceremony in a stunning room at the estate, before we headed out for group shots in front of the beautiful white house. Hurricane Brian had hit the UK earlier that day and we weren’t sure if the strong winds would put a stop to outside photos, but it didn’t! The chapel at the estate was decorated beautifully for the celebrations, with candelabras and purples. Myself and Dan were with the couple for a few hours after dancing started to capture some moments while the dance floor filled! It was a wonderful day and a real honour to be part of! Congratulations Mr & Mrs Jeavons!!! Here’s a little peek at your wonderful day…. « For our most recent work check out the Facebook page!